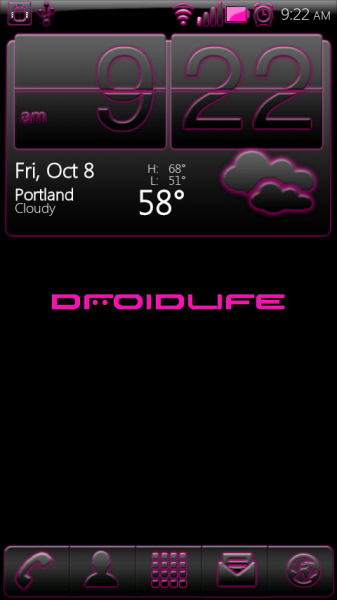 We’re thinking about bombarding you with custom themes for all devices today and the first one up is the Droid X. This theme has been out for a while, but it just seems to get better by the week with new colors, pieces themed, and more support. Say hello to BigDX Serenity in our favorite, pink! Serenity is one of the few DX themes you’ll find that will actually take over almost every piece of your phone. 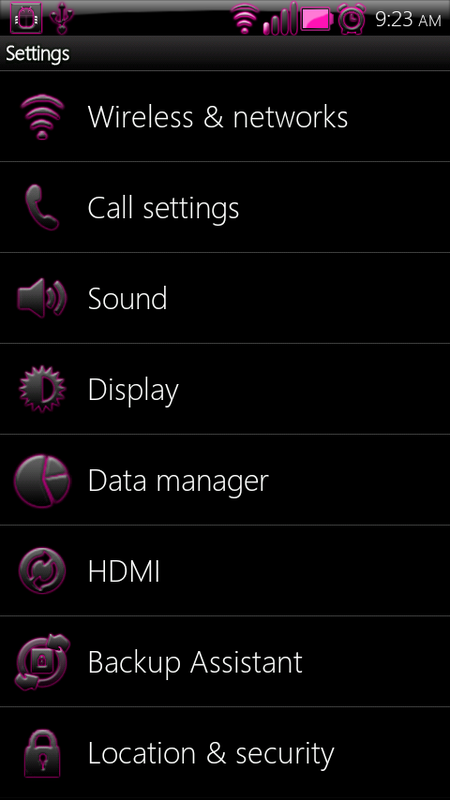 Some of the themes out there are just a framework update, but this is so much more. Hate pink? Don’t worry, there are 7 other colors at the support thread below. If you want the Droid Life wallpaper, download it here. 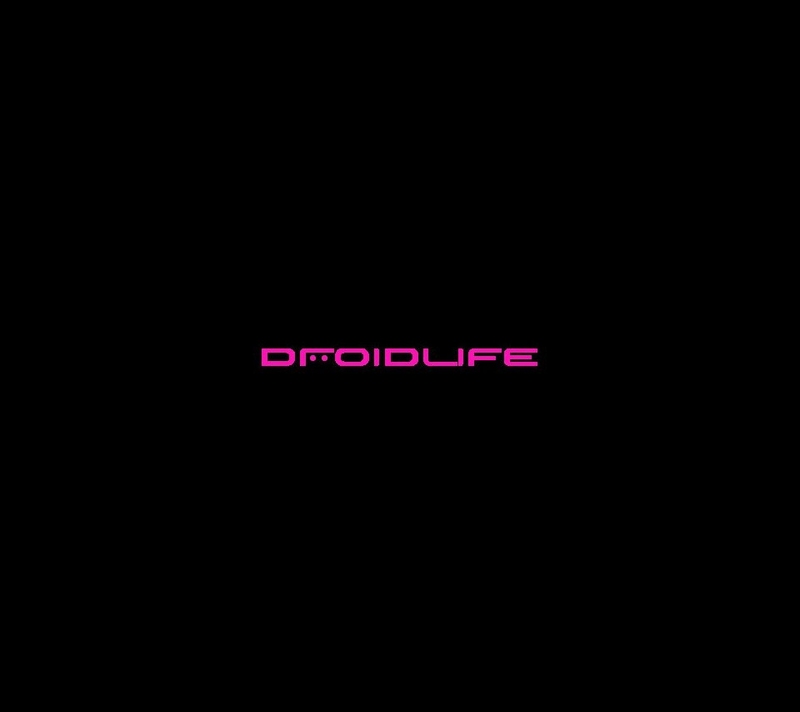 Full support thread and additional colors at BigD’s XDA thread. Donate too!